Cheese After Dark Masterclasses are back in 2019! - Adelaide Central Market: The City of Adelaide's premier food destination. Over 70 traders under one roof. Being a real curd nerd requires time and dedication. 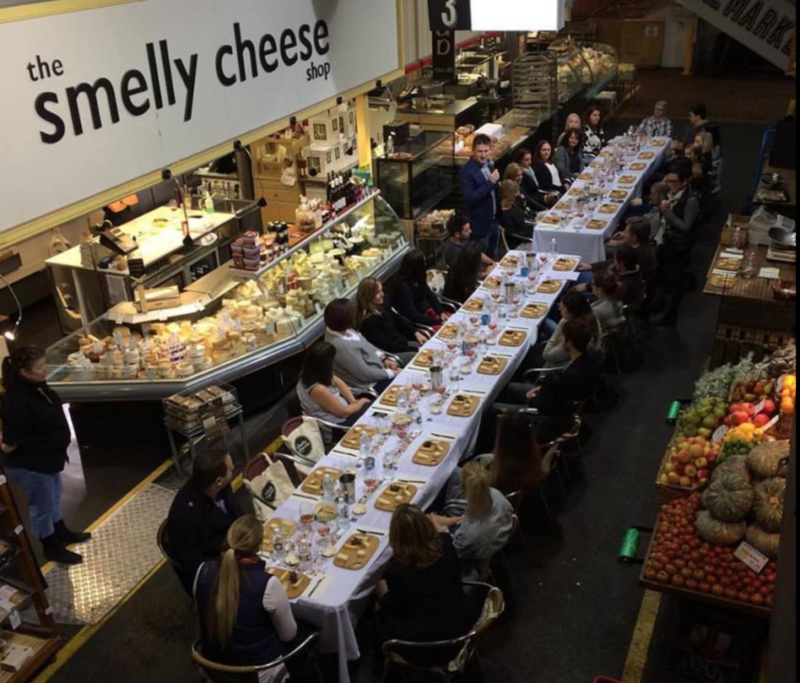 The Smelly Cheese Shop‘s after dark classes are held once the Market has closed its doors for the day and offer an exclusive experience to visit the Market ‘after dark’. These classes will give you a chance to explore the complex flavours and the incredible variety of cheese produced by skilled artisan makers world wide while learning about the various conditions in which they are made and matured. Your taste buds will be challenged with different styles of cheese while learning about the basic rules of sensory analysis so you will go away with the knowledge required to understand and really appreciate fine cheese. Click here to book tickets to upcoming classes.